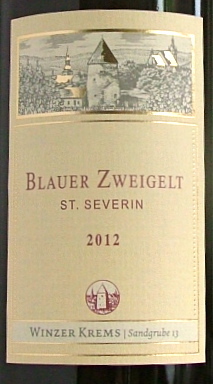 I didn’t have high hopes for this wine prior to tasting it, as inexpensive Austrian wine is frequently disappointing. However, I opened it last night and was very pleasantly surprised; lovely supple, lively, fresh, clean red cherry and blueberry fruits. This would make for great summer drinking served cool. Sadly it was shipped to Ireland very recently so distribution isn’t great for the moment. I find wine tastings at both Lidl and Aldi tend to consist of a large number of very average unexciting wines with the occasional howler and a few wines that stand out as really good value. 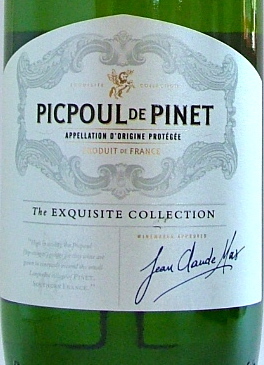 The Picpoul above is one of the latter; fresh easy plump pear fruits, good acidity and a decent finish. Perfect for everyday drinking.